.♥. 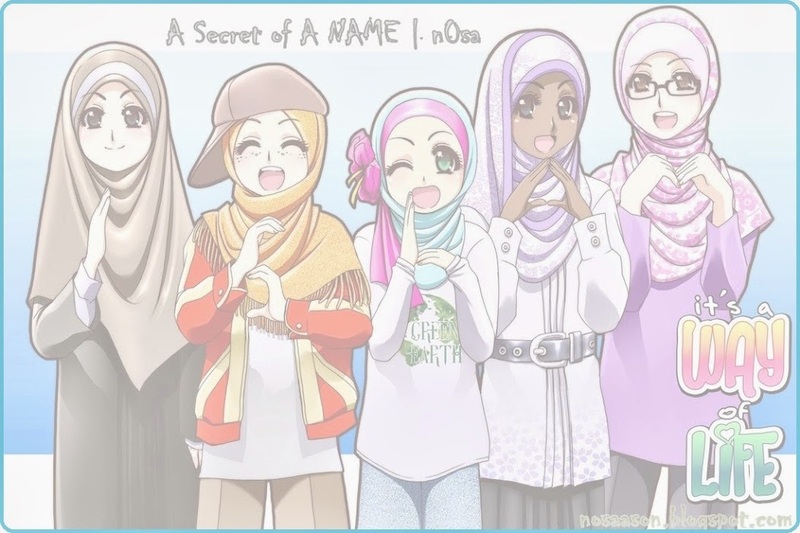 A Secret of NAME .♥. | n0sa. .♥. Follow by Email .♥. 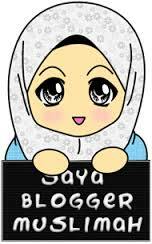 How about new header of nosa blog? Semester 5 Bersama Mereka " KAWAN"
.♥. Someone is Here .♥.